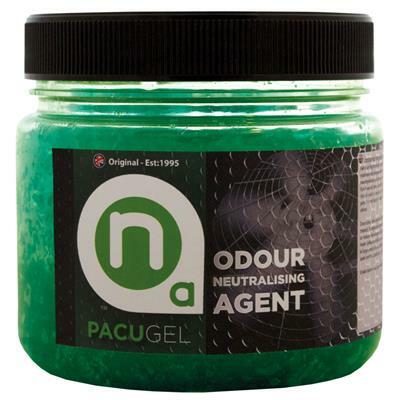 This gel based product is ideal for larger room applications due to its controlled release formula, which offers a constant treatment of odours over a longer time frame. Simply place in your target area and take off the lid. 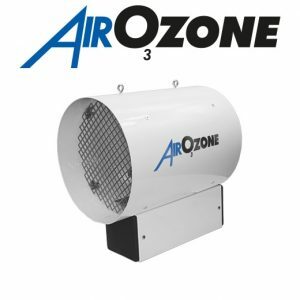 The product effectiveness can be speeded up with the use of a fan to blow air over the product. This will aid the agent deployment into the atmosphere of the room, but will use up the product quicker, so regulation is needed depending on room size. The product can also be decanted to have small amounts around a room, avoiding the need for a fan. 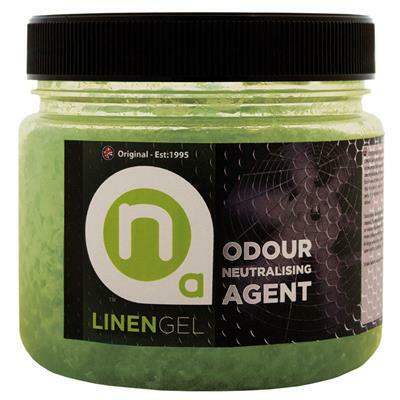 Available in a 1 litre tub or a 3 litre jar, the product can be regenerated with ‘Odour Neutralising Agent’ (O.N.A.) Liquid. 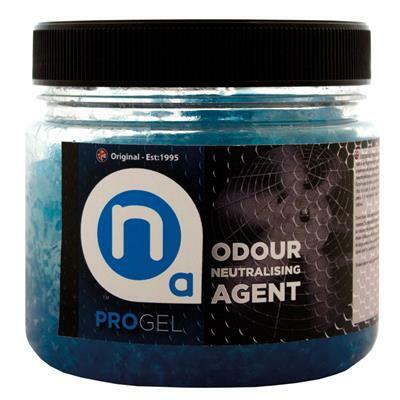 For a 1 litre tub, when it is fully used up, fill with 250ml of ‘Odour Neutralising Agent’ (O.N.A.) Liquid and top up with tap water (pH neutral). Shake well and leave for 1 hour to allow for gel reactivation before use. Please Note: to keep the gel working at its best, make sure you shake the product before use and every other day to allow the neutralising agent to fully mix with the gel. Ideal for home or office use and is pet safe. 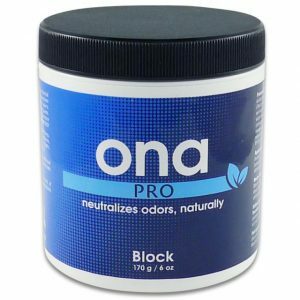 Available in three scents: Linen, Pro and Pacu.